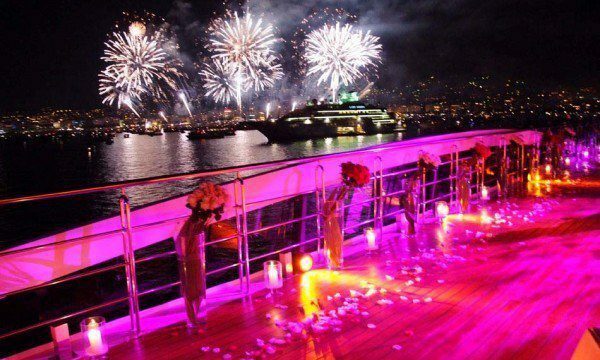 What better way to enjoy some of the most High Profile Events around the world than from unadulerated luxury of your private yacht. Anchored often just feet away from an exciting stretch of the Monaco Grand Prix or opening of a new club in Ibiza Old Town, you’ll create a stir as you glide ashore and join the party. The beauty of it is that as evening draws in you have all the choices. Whether to create your own stylish celebration back on board and invite a few friends or hit the town. Your crew will be at your service, ready to turn up the music or usher you into the peaceful haven of your stateroom. 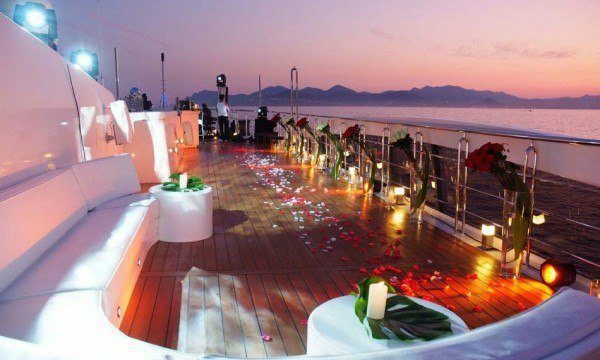 Whether you are a couple looking for exclusive Cannes Film Festival accommodation or hosting a spectacular yacht party for up to 150 people, we can find you the perfect yacht. Charter a yacht for Antigua Race Week or Classic Regatta, Cowes Race or the Voile de St Tropez Regatta. You can join the fleet or act as grand spectators. Team building on a fleet of top of the range identical yachts or all aboard one large sailing yacht – UK, Caribbean, Croatia – you name it. Incentive trips aboard a couple of catamarans. Corporate focus, camaraderie, fun and games. Follow a Caribbean Cricket Tour or let’s create an island trail Golf Tournament. Venue for highly confidential board meetings for a few hours or a few days. The ultimate choice for undisturbed privacy and guaranteed discretion. For more ideas on specific Events and Dates, check out our News and Events pages. Cowes Week – Opening night of Pacha – Cannes Film Festival – New Year in St Barths – King’s Cup in Palma – St Tropez Classics – Mustique Blues Festival. Ask us for help and ideas in putting an event together for you. We work with some incredible and highly recommended individuals who are at the top of their field in motivational and team training.